With the number of destinations utilising budget airlines from the UK to Europe increasing, there are great opportunites to get ever closer to the Alps. 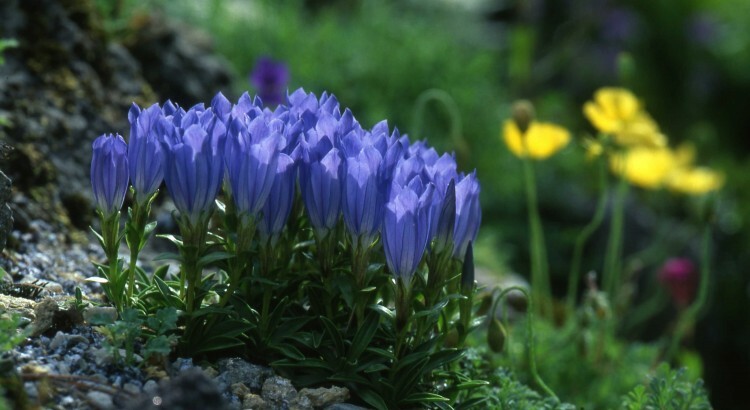 Areas such as the Maritime Alps can be visited at peak times of the year to coincide with the flowering of such rarities as Primula allionii and Saxifraga florulenta. But how challenging is it to grow these plants? A number of highly innovative ideas have been tried with good results, augmenting more traditional methods of cultivation. The plants can be seen, both in their native habitat and growing in the garden.